Eternal Blessings to Mawlana Shaykh Hisham al Kabbani, Before 5 Years ago the term Sufi Meditation was virtually unknown. Many people Muslim or others were directing themselves to Yoga, Meditation, Reiki and many New Age philosophies. Believing that Sufism does not have these options, much to their surprise Sufism is the custodian for these ancient realities’ a result of Shaykh Hisham Kabbani and the Baraka of our Sultan al-Awliya and all Mashaykh Naqshbandi pushed the renewed concept of Sufi Meditation and went after those teachings to bring the Light of Mawlana Shaykh to these people and direct many of them to the realities of Sayedena Muhammad [s] and Tariqat Naqshbandiyyat-il-`aliyyah. Many of these ancient Sufi masters’ writings were only in Arabic and used terms that were complex and unfamiliar to Western people. Such as Taffakur, Tadhakkur, Muraqabah, Muhasabah, Insan Kamel by masters such as Imam Gazalli, Ibn Arabi, Hadrat Abdul Qadir a Gilani all the Saints of the Naqshbandi Sufi Way. 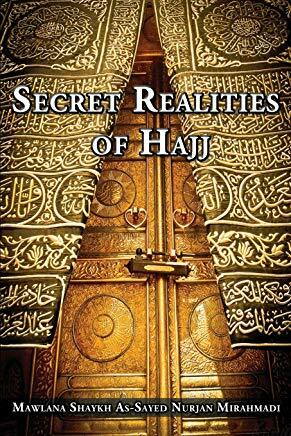 This could not be taught without a Master like Shaykh Hisham Kabbani, who began to open these realities in an easily digestible manner for the Western audience. “ The Prophet [s] said, “The Sun would Rise from the west “ That Sun is the Sun of Sayedena Muhammad [s] and the guidance of The Sultan al-Awliya Muhammad Nazim al-Haqqani [Q]. The greatness of Mawlana Shaykh is that he offers many flavours for all people and teaches us to Teach Khair – goodness and love. Inna Allah la yandhuru ila suwarikum wa lakin yandhuru ila quloobikum, Verily Allah does not look at your pictures but He looks at your hearts. Nur Muhammad Website has many articles mainly from the teaching of Mawlana Shaykh Nazim al-Haqqani thru His Representative Shaykh Hisham Kabbani those articles are duly noted . Other articles are from the teaching of Shaykh Hisham put into basic English context for mainly western readers to become familiar with very complex Islamic spirituality and basic English and easy visuals to introduce western audiences to Sufi realities. When you relate to new people ancient Sufi realities it is must be presented in a context with which they are familiar. For example, western people speak of Chi, which as Muslims we would define as Qudra or Nasma, meaning energies of the body. They used the word Chakra to describe what we call it Lataif, They speak of Breathing, and Sufism is based on the breath Nafas ar-Rahma. They do Yoga which means a series of body movements to approach the Divine. We as Muslims observe Salat, Prayer. We show them similarities and then with Mawlana’s Baraka Sufism goes deeper and giving them a more complete understanding of what before they were only in imagination, wahm. Qul ja’a al-haqqa wa zahaqqa al-baatila inna’l-baatila kaana zahooqa. For verily when the Truth comes Falsehood Must Perish falsehood by its nature is perishing. The Nur Muhammad Web site and Sufi Meditation Center and Book Has over 1000 New Visitors per day, and over 700 New Unique visitors and 300 Returning Daily. 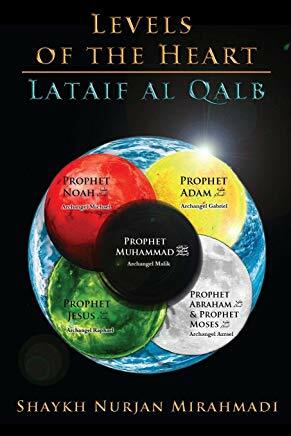 Since its inception more than 50,000 of each downloads of the Book Dailal Khairat, 50,000 Naqshbandi Muraqabah, 50,000 Naqshbandi Book of Devotions (Awrad) and many more titles all Free . 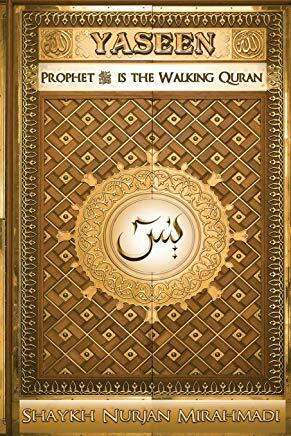 The images are meant to assist readers understanding of very complex realities, First Divine Order is Who do we obey? بعض العارقين :ادخل الشيخ في قلبك و أسكنه فثه و لا تخرجه حتي تصير عارفا بسببه. Step 1 this is where to start. All you need to Know about The Healing Power of Sufi Meditation. 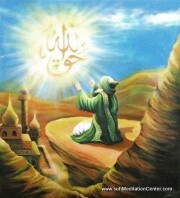 Learn about Rabita, Muraqabah, Muraqaba Taffakur this is the Core Basic foundation for all Sufi meditations Muraqabah. What is Divine Energy Khi, Qurda Qi , How to BalanceHeavenly Emanations and Earthly Energies, Power of Ablutionor Washing , Coding on the body , About Power of Hands ,7 Points of Head, 7 Levels of Heart, 9 Points. These energies will be used to open Subtle energy points throughout the body. 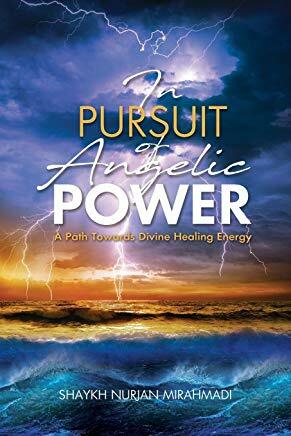 What are Angels ,Source of Energy, How to Use Angelic Power Muraqaba,Prophetic Meditation, All you need to Know about Rabita,Muraqabah, Taffakur this is the Core Basic foundation for all Sufi meditations Muraqabah. Daily Practices Tool, Recitations : All you need to Know about Rabita, Muraqabah, Taffakur this is the Core Basic foundation for all Sufi meditations Muraqabah.